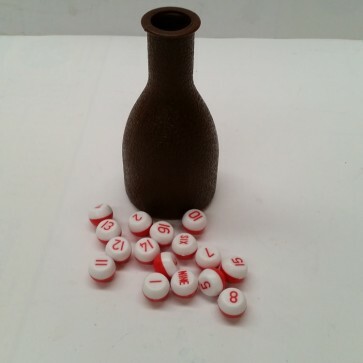 This brand new 6" tall tally bottle with marbles is used for playing bottle pool, which is sometimes called kelly pool, pill pool, or pea pool. It is a great addition to your game room, and will keep the game alive. Kelly Pool Rules Number of players: 2-15 The game is played with a set of 16 balls, 1 cue ball and 15 colored, and numbered 1-15. 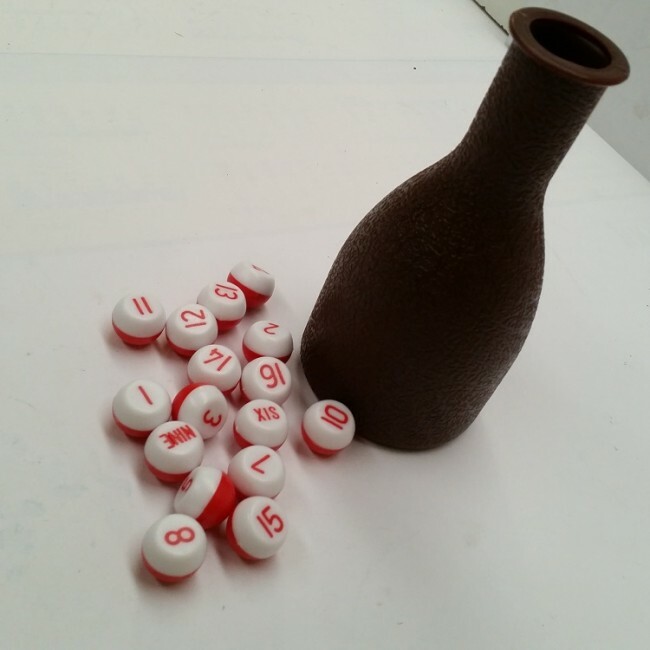 The table marker throws an alley (a numbered token) to each intending player for his/her rotation in playing. When all names are taken down, the alleys are returned and pool money collected. The marker then throws and alley to each player in the same order as market in his book. The alleys are then placed in the box according to playing order. (e.g. 1st player in no 1 spot, 2nd player in number two spot etc), and the first player commences play by breaking the balls from the "D". 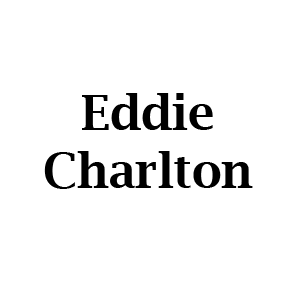 The cue ball must strike one cushion before coming in contact with pool balls. 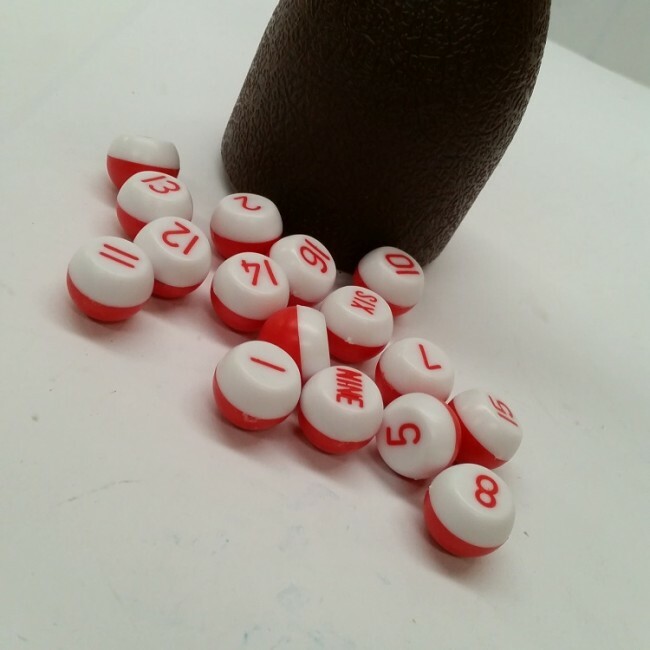 The first player to pocket the ball on the table with the number corresponding to his alley wins the pool and the game is over. A player may pocket any ball on the table other than the cue ball, and continues his/her play until he/she misses pocketing a ball or plays a foul shot. Should he/she pocket a ball other then their his/her own, but one of which no player has the alley of that number, he/she gains nothing but continues their stroke. If another player has the alley corresponding to the ball pocketed, than he/she pays the player striking half pool - i.e. five cent pool, 2 cent, and so on, but takes his/her own turn when it comes. Any ball once in the pocket by fair shot remains there and does not come back into play during the game. If a ball is pocketed on foul shot, then it is placed on the table on the pink spot, or if that is covered, behind it and as close as possible to it. Immediately after a foul shot has been played, the next player commences play. If another player desires to join the game he/she may do so by paying double or treble pool entrance fee. The new player takes last alley thrown for position.